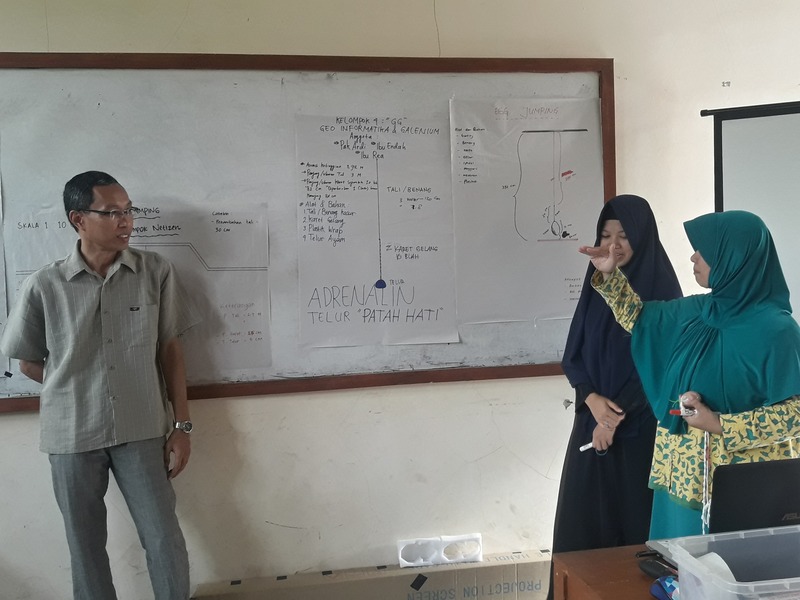 SEAMEO QITEP in Science (SEAQIS), which recently focuses its programmes on STEM education, has conducted Training on the Integration of STEM Education on the Implementation of 2013 Curriculum for vocational teachers in Cihideung Ilir, Bogor, Indonesia on 13 October, 27 October, and 03 November 2018. 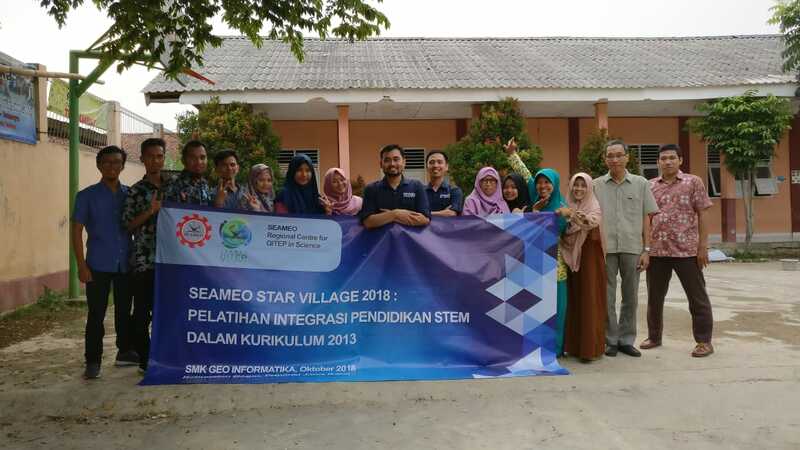 This training was part of a multiyear collaborative programme between six SEAMEO Centres in Indonesia called SEAMEO STAR Village Programme. 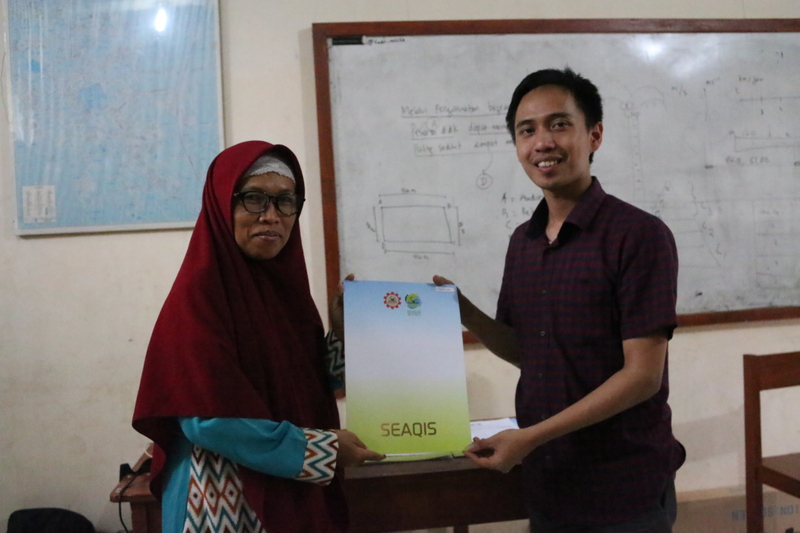 SEAQIS brought STEM education as the topic of the training for STEM has been widely believed can give significant impact to the development of a country in this 21st century. It is in line with the aim of SEAMEO STAR Village Programme which is to develop sustainable, technopreneurial, ability-rich, and responsible community. 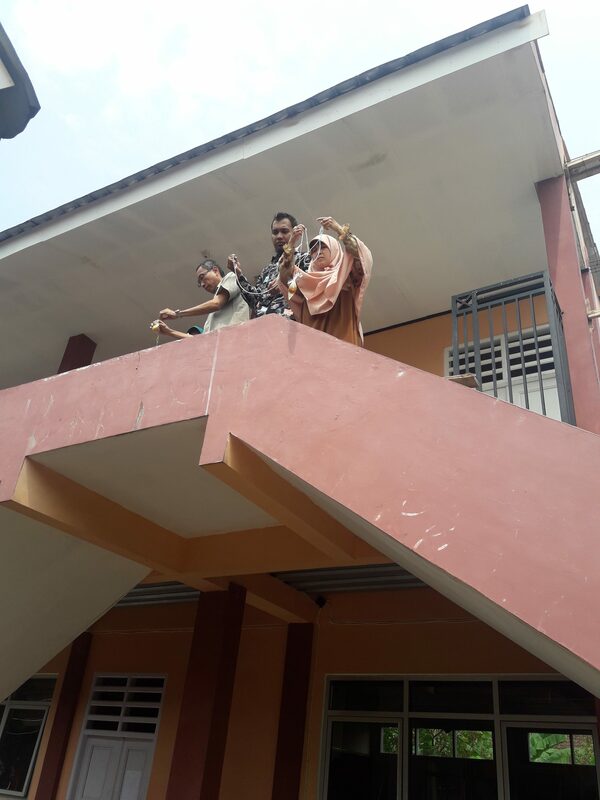 The facilitators of the training, Mr Septian Karyana and Mr Heri Setiadi, introduced the importance of STEM education to prepare students’ readiness in facing 21st century challenges. 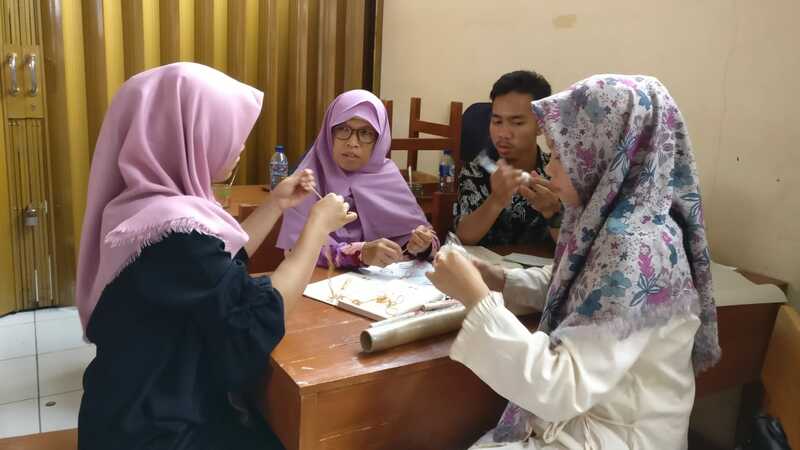 Furthermore, the participants learned how to conduct STEM-based learning activities in the implementation of 2013 curriculum. 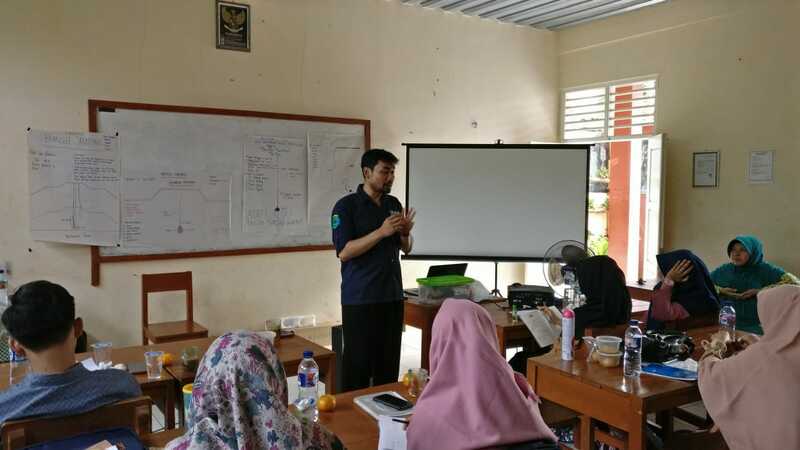 During the closing ceremony, Mr Rizwan Darmawan, Head of Secretariat of SEAQIS expressed his expectation that the participants will implement STEM education in their schools which could create their students as future innovators.